New Hot Wheels 3 spotted !!! 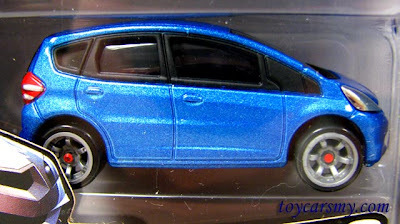 This is the latest Hot Wheels 3 I purchased, RM24.90 without any discount. Despite the high price, I found it still worth the value. 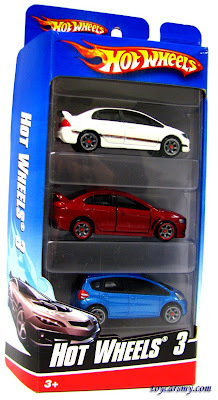 The package content White Civic Type R (2009 line-up), Red Evo X (New variant with different Wheels) and Blue Fit (2009 line-up). 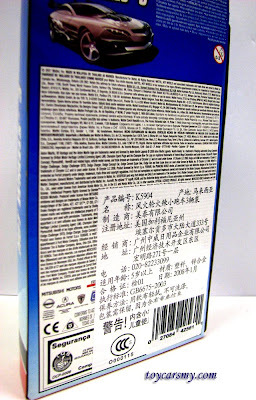 The back of the packaging is labeled with Chinese Traditional description, this shipment should be arranged for exporting to overseas, maybe to Taiwan or Hong Kong (China is in Simplified Chinese). If you did not read this fine line, do you already knew this is a joke for your Monday blues? hahaha!! almost good to be true! Man, those wheels... what a beauty!!! I wish I was there to buy one of those packages. Is that 3 pack for sale?